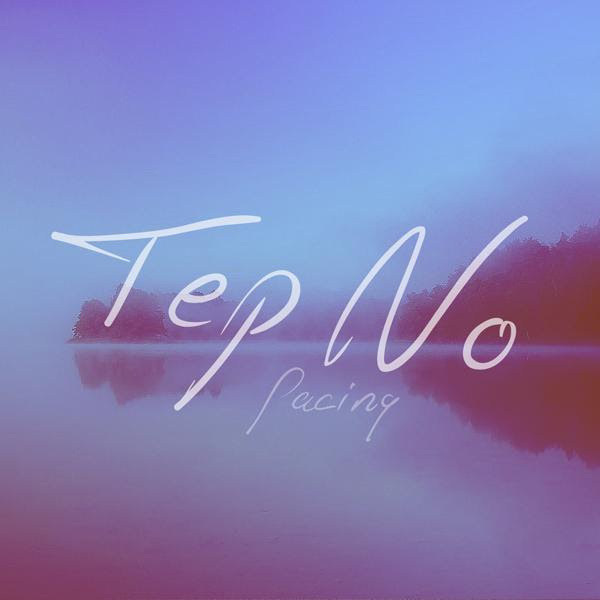 Canadian producer, Tep No releases ‘Pacing’; a sun-kissed track featuring blissed out vocals. He currently remains anonymous. However, having also established himself as a remixer for the likes of HUNTAR and Sirena, we are not sure how long his anonymity will last.